Melbourne’s inner north continues to evolve with a major new development that is set to become the latest food destination. 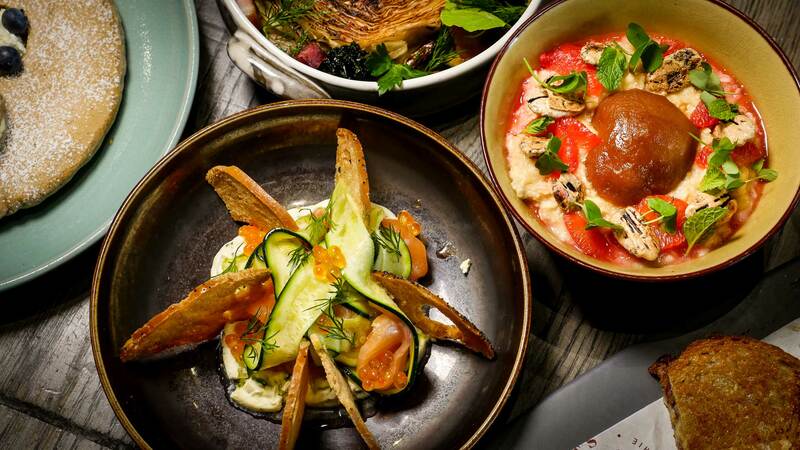 Gourmet grocers and delis, alfresco dining, fashionable new restaurants and cafes staffed by some of the city’s best baristas… Melbourne’s newest suburb, YarraBend, is building on local passion for quality food and diverse dining experiences. The new 2000 square-metre foodie hub is part of Glenvill’s reworking of the former Amcor papermill site in Alphington. 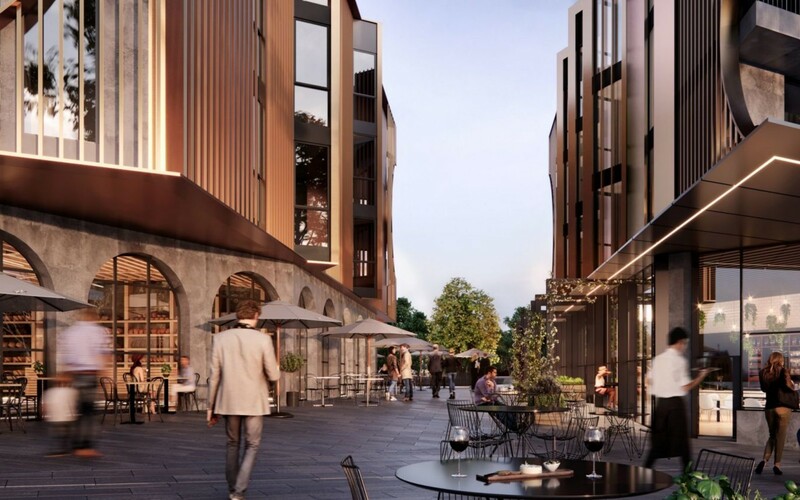 Once complete, YarraBend will be made up of five precincts, one of which, the Artisan precinct will be home to cafes, restaurants and gourmet food stores hand-picked by one of Melbourne’s best chefs. The Artisan precinct will be home to cafes, restaurants and gourmet food stores. Award-winning chef and local Fairfield resident, Scott Pickett, joins the YarraBend team as food curator and consultant. Having lived in the area for the last 15 years and with his renowned restaurants, Saint Crispin and Estelle Bistro, just around the corner, Scott knows the importance of quality food offerings when it comes to the north. “Melbourne’s north has a great community feeling, which is why I live here and set up three restaurants on the north side. Local streets like High Street offer so much variety – that’s the feel we want with YarraBend,” says Scott. Cafes, restaurants and producers will be hand picked by Scott Pickett. Picture: Seasonal dishes from Pickett’s Deli. The Artisan Precinct will be centred around parkland and sit underneath two residential buildings, Culinary House and Artisan Residences. 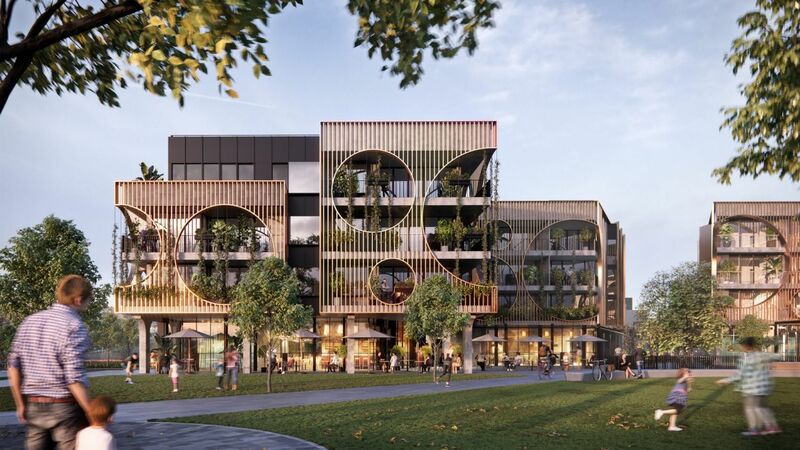 Culinary House will have around 60 apartments suitable for first home buyers, empty nesters and investors, while the Artisan Residences will incorporate 28 larger-than-average luxury apartments that are suited to empty nesters who want to downsize but still have space. Ashley Bramich, Glenvill’s sales and marketing director, says the dedicated focus on food and dining will see YarraBend become a destination for people across the inner north. 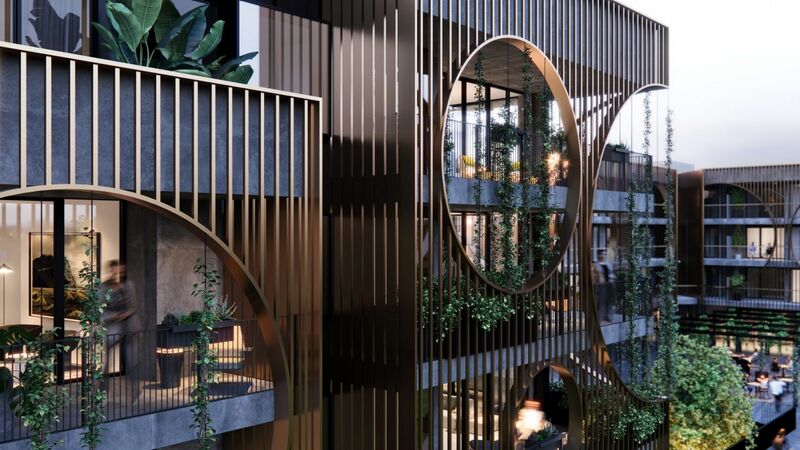 YarraBend is set to become a food destination in Melbourne’s north, with residents of the Artisan Residences (pictured) having access to some of Melbourne’s best artisanal food. “We looked at the food offerings in places like High Street, Northcote, and in adjoining suburbs, and it’s clear that people in the inner north are passionate about sustainability, food quality and understanding the origins of their food,” says Ashley. 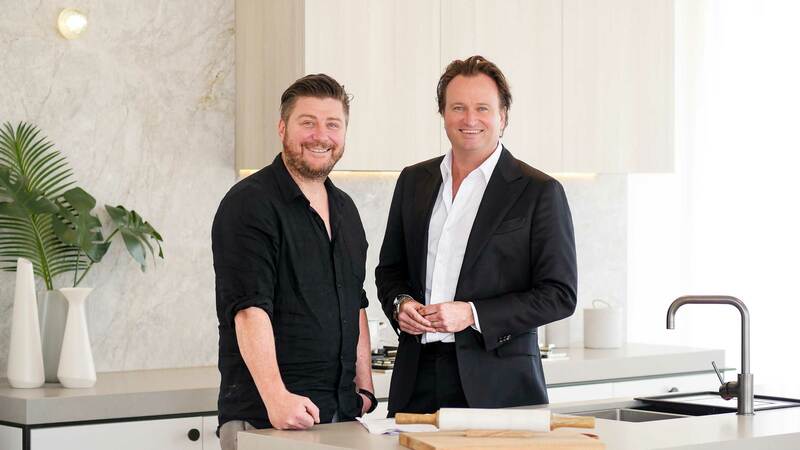 Scott Pickett (left), one of Melbourne’s leading chefs has been announced as the food curator for YarraBend. Ashley says Scott’s strong connections to the inner north made him an obvious choice to be YarraBend’s food curator. “We wanted a chef who genuinely resonated with the local community and Scott Pickett is the king of food in the inner north,” says Ash. The first two residential buildings in the Artisan Precinct are Culinary House and Artisan Residences. YarraBend is projected to become the world’s most liveable suburb by 2025. Scott Pickett sees the development as an exciting addition to Melbourne and he’s particularly enthusiastic about how the food offering can enhance this newest suburb. “People love food – they live it, breathe it, post about it on social media and watch it on TV! So, having a great food culture goes hand-in-hand with the liveability of a suburb,” he says.